-- Go Texan Restaurant Round Up is July 23 - 29; a number of local restaurants will feature Texas menu items. 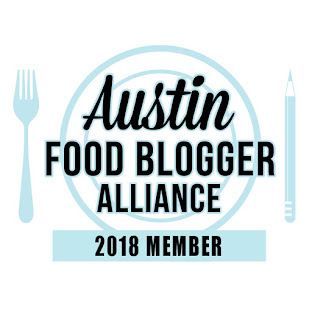 Great list of the participating places and see what they're serving! -- Banger's Sausage House and Beer Garden will officially open on July 30th in the Rainey Street District. With 30 sausage and 103 (!!) taps of beer, and even vegetarian sausage (oxymoron?) and kombucha on tap, there ought to be something for everyone! Am told there's a parking lot behind the building. -- Max's Wine Dive will host a "Picnic Wine Dinner" on August 2, $50/person, available for purchase in advance here. 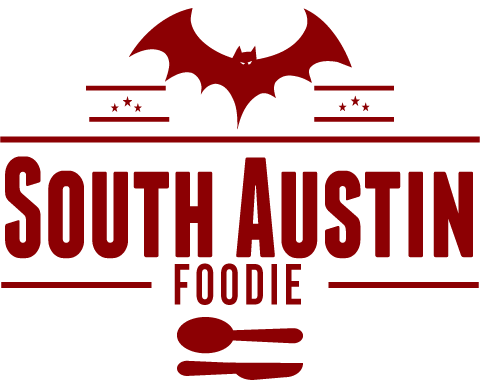 -- Slow Food Austin is sponsoring the 2nd Annual Slow Food Quiz Bowl at the Highball, August 12. To join in, purchase your $25 tix here. -- Roll On Sushi at 5350 Burnet Road, has a new chef, Patrick Acuna so look for some updates to the menu. -- Drink.Well at 207 E. 53rd has launched a new menu. And, a reminder COME AND JOIN US!!! 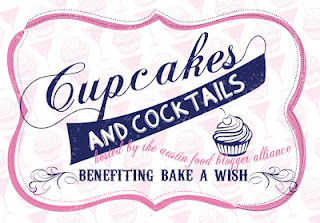 The Austin Food Blogger Alliance is holding a fundraiser, Cocktails and Cupcakes, for Bake a Wish, a non-profit group of volunteer bakers who provide cakes to kids in foster care. It's Wed., July 25th, from 6 - 8pm at the AT and T Conference Center on the UT Campus. Food and cupcake-inspired cocktails by the Carillon, a cupcake taste-off from five fabulous local bakeries, and a silent auction. Tickets are $35 (purchase here), which includes two drink tickets! Come see me, eat some cupcakes and drink some drinks!